Lots of dog action this weekend. The event will take place from Saturday, April 20, 2019 to Sunday, April 21, 2019. 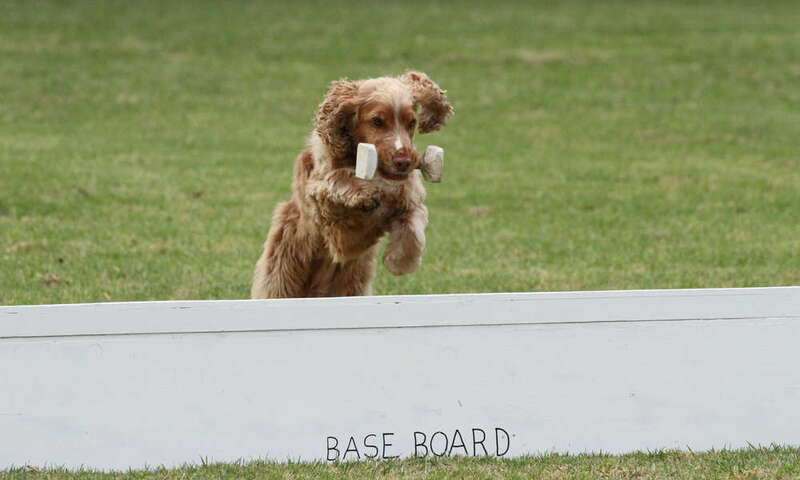 This weekend will showcase all levels of obedience, rally, agility, jumping and games with dogs competing from interstate and local. Catering will be provided by Gambier City Lions both days and there will be presentations at the end of each day. For more information contact Blue Lake Obedience Dog Club 0427 516 839.